Industrial design for Ahrend de Cirkel by Wim Rietveld and Friso Kramer in 1959. 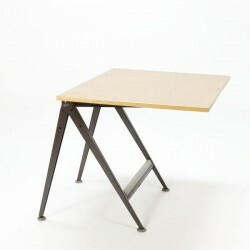 Brown metal frame with wooden workinsheet of 100,5 x 75 cm. 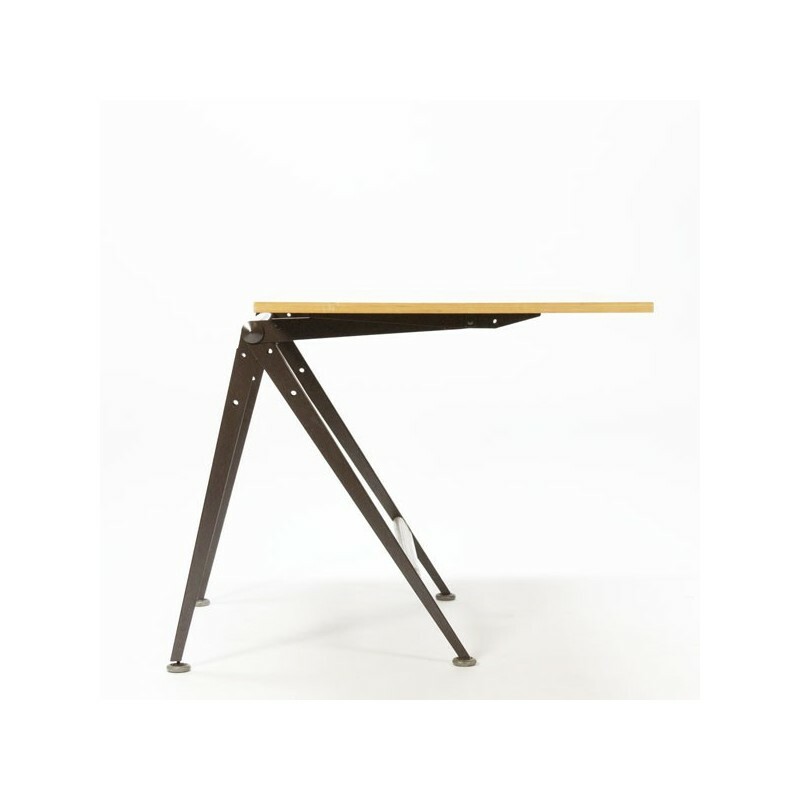 Adjustable in height and shiftable desktop. 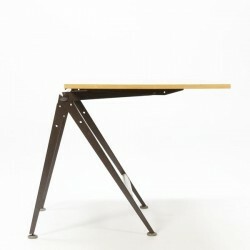 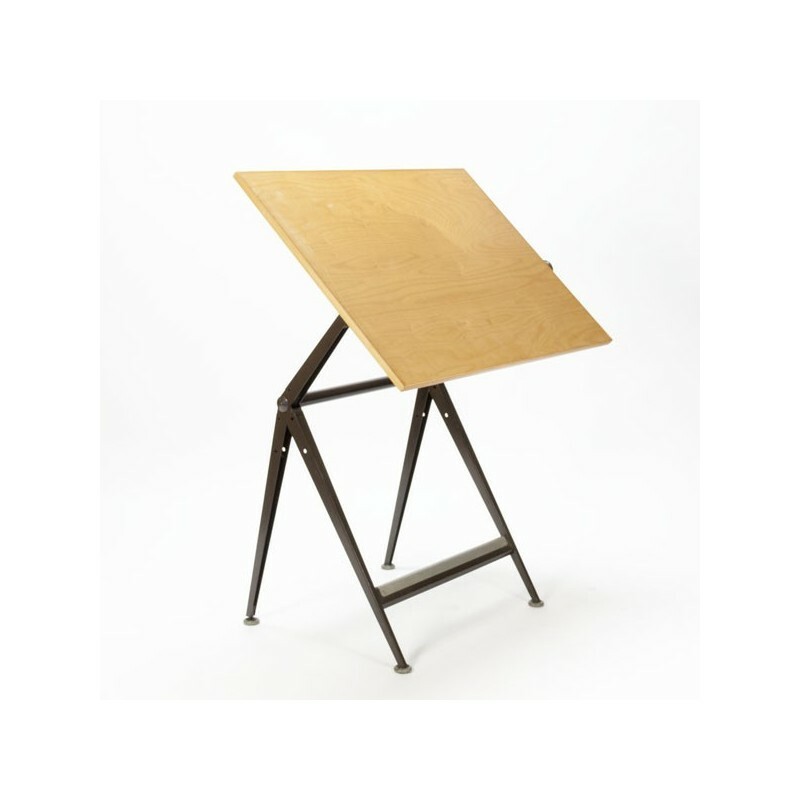 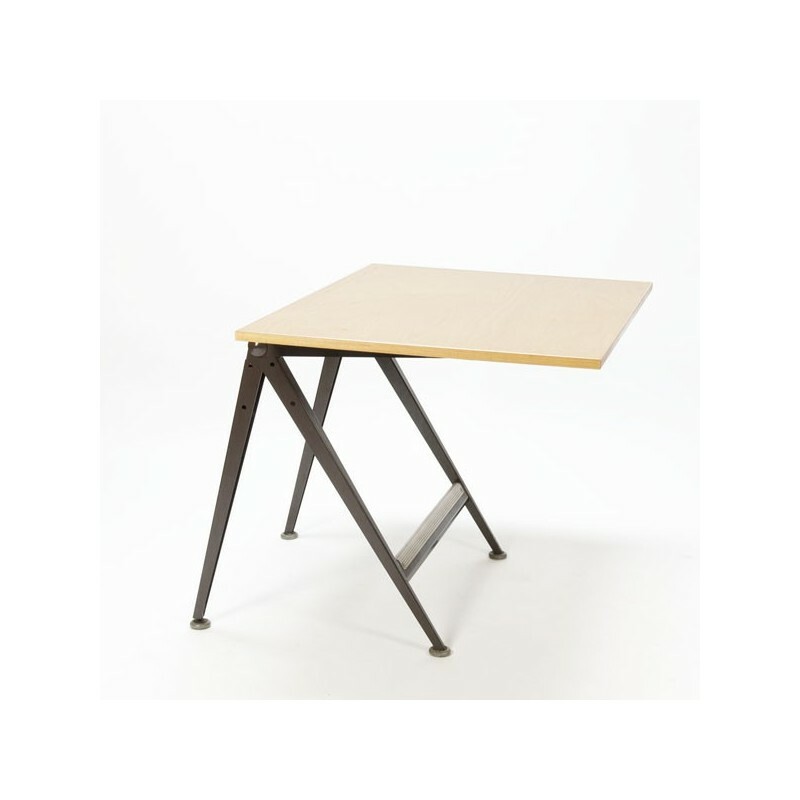 Can be used as drafting table or as a desk. 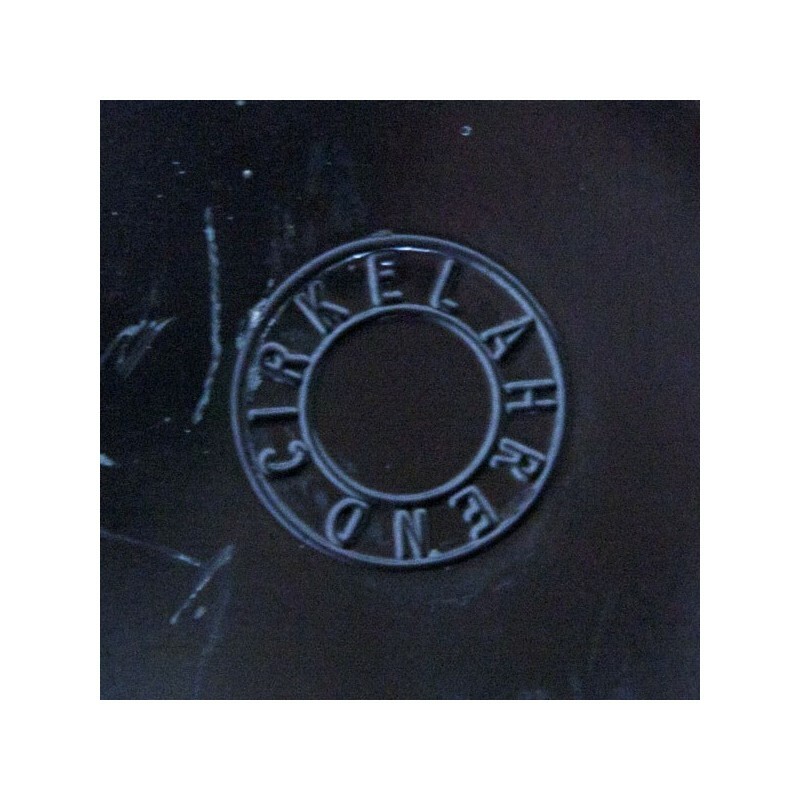 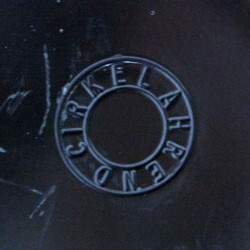 The condition is good, only small traces of use, see for details the pictures.